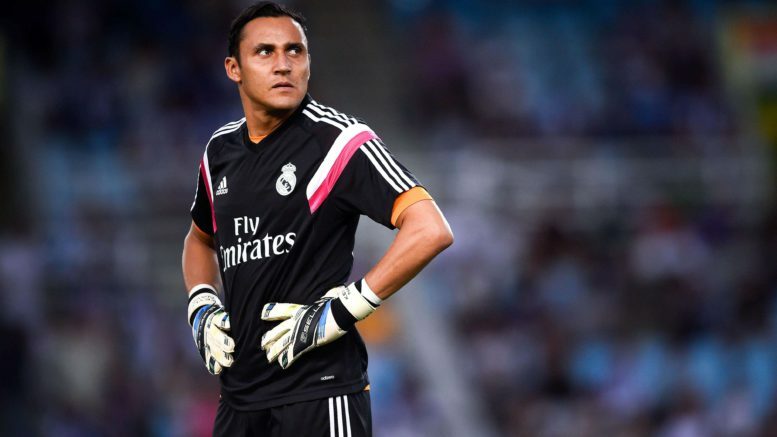 Arsenal are hoping to sign Keylor Navas in January and Real Madrid are ready to strike a deal for the goalkeeper if £12.6m is put on the table this winter, according to El Confidencial. We splashed out on Bernd Leno in the summer after paying Bayer Leverkusen around £20m for the 26-year-old stopper as Unai Emery and his team rebuild the squad left behind by former boss Arsene Wenger. Leno has shown some promise at times but the German international has also made some high profile errors recently with the keeper being criticised following a mistake that led to Arsenal’s 3-2 defeat to Southampton last weekend. Petr Cech has lost his first team place under Emery this season and with the Czech legend turning 37 next year, Arsenal need to find a replacement and it seems we’ve found the man we want. Be the first to comment on "£13m offer accepted: Arsenal supporters are over excited to welcome superstar"